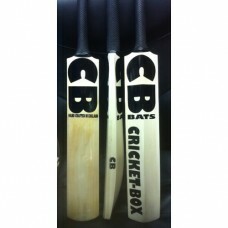 Bleached English willow cricket bats hand crafted in England. Now nearly Half Price was £130 - Reduc.. Bleached English willow cricket bats hand crafted in England. RRP £130 - Special on-line price £79.9..